Trusting thru Concerns | Redeemed! 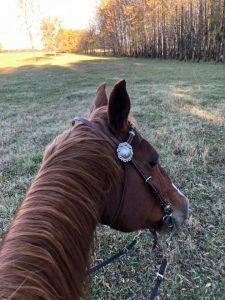 This entry was posted in cancer, Faith, God's Position toward Us, healing, Horses and tagged cancer, concern, faith, fear, horse, horseman, peace, scan, trust calm by joe. Bookmark the permalink.